If there is one thing to look forward to in the summer, it's partying on the beach with a gorgeous sunset in the backdrop. 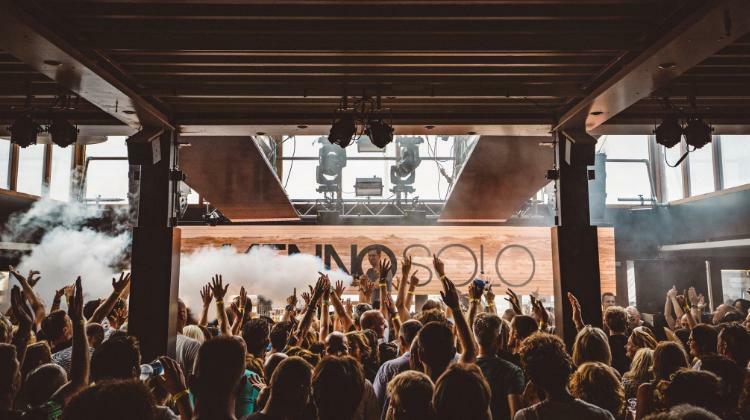 Mark your calendars because Saturday August 17th Menno Solo is returning to its summer home on the sandy shores of The Netherlands: Beachclub Fuel. 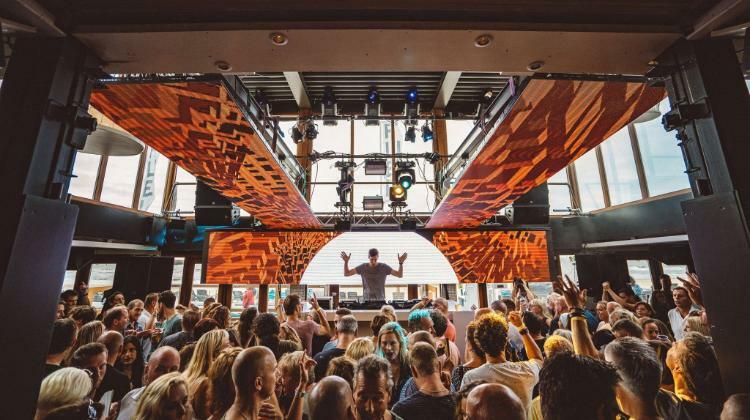 The fact that Menno de Jong lives for the winding journey of open to close sets is no secret these days. London, Sydney, Tokyo, Amsterdam – and many other destinations have danced through his signature musical spectacle. 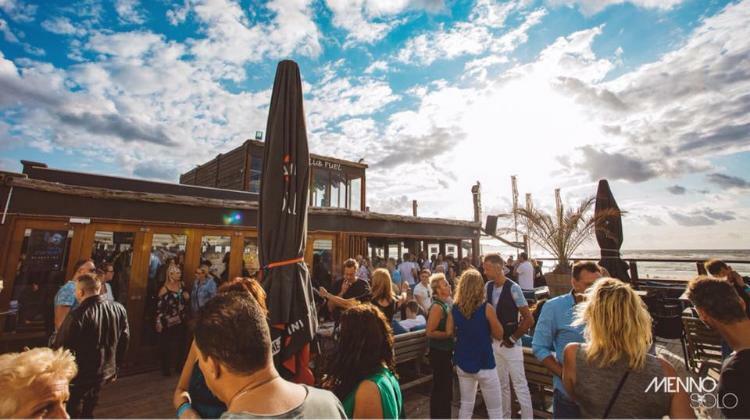 But the annual edition on the beach remains a unique experience on it's own, with the music adapting seemlessly to the breathtaking view. 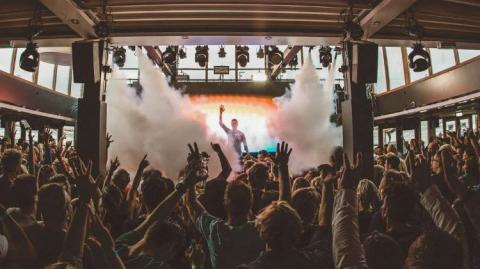 From the melodic progressive during the day to the heart warming classics at night, live through it all in a day and walk away feeling electrified at night..